Prolific British author Peter Lovesey’s latest offering, The Tooth Tattoo is the thirteenth novel in his ‘Peter Diamond’ series. Each of these novels contains a separate story and therefore can be enjoyed without reading the entire series. We meet Head of Bath CID, Peter Diamond as he enjoys a rare break from investigations as he wanders the streets of Vienna with his girlfriend Paloma. When they come across a bunch of fresh flowers, left to commemorate the death if a young girl, Paloma and Peter react in very different ways. She is saddened and touched by the care someone has shown for the place of death whereas Peter has seen it all hundred times before, the signs of passing reminding him of work more than anything else. His detached reactions plant the seeds of doubt in Paloma’s mind and Peter knows it, so when he returns to the UK he finds out some of the details of the death. A young oriental girl hand drowned there, apparently a suicide brought on by a broken heart. Back home in Bath a new case arises, a body of a young woman is found in a canal and Peter is in charge of the investigation. It’s a tough time for his unit and he hopes a good case will minimise the chance of redundancies, so he invests all the time and resources he has. What first appeared to be a suicide soon becomes a murder and the only obvious identifying mark left after so much time in the water is a tooth tattoo, a musical quaver. But what use can a tooth tattoo be? One of the main themes of this crime novel is classical music and it is very clear how much research has been done on the subject. Although it is detailed it never becomes overwhelming or intimidating. It is also written from two different perspectives, which works superbly and helps to create extra intrigue by viewing the crime from different angles. The main suspects of the murder are all unique and well styled but the main investigative characters did lack these details. This may be due to its placement in a long-standing series but just a couple of extra paragraphs would have really added to the reader’s imagery of them. There are a number of twists, turns and mysteries to keep you wanting more and there is already a following novel confirmed for 2014. 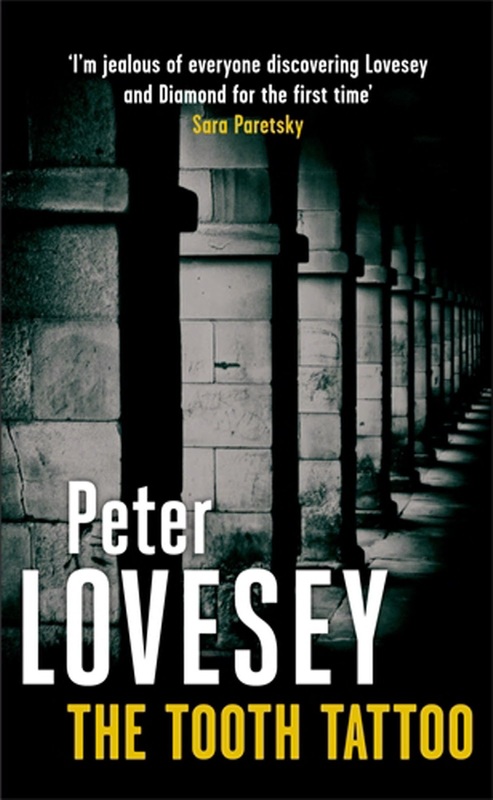 For anyone who has enjoyed Lovesey’s previous work, I am sure this will keep them gripped.